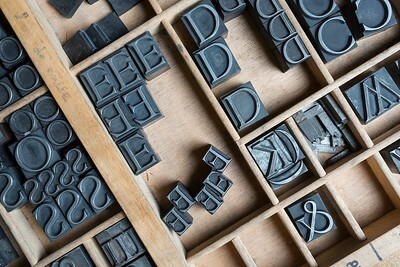 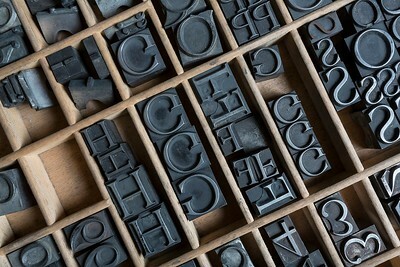 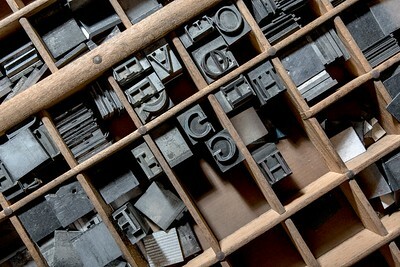 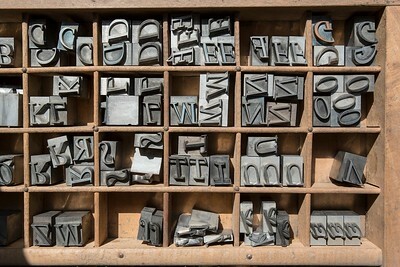 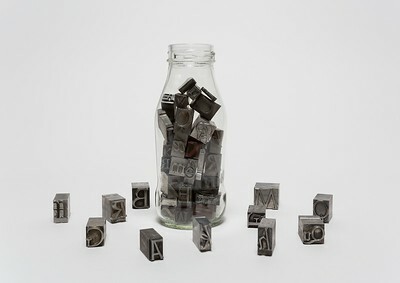 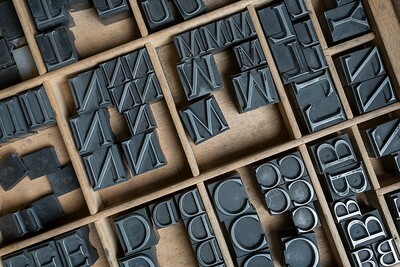 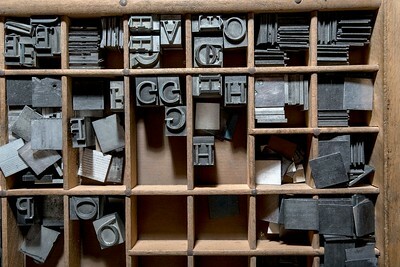 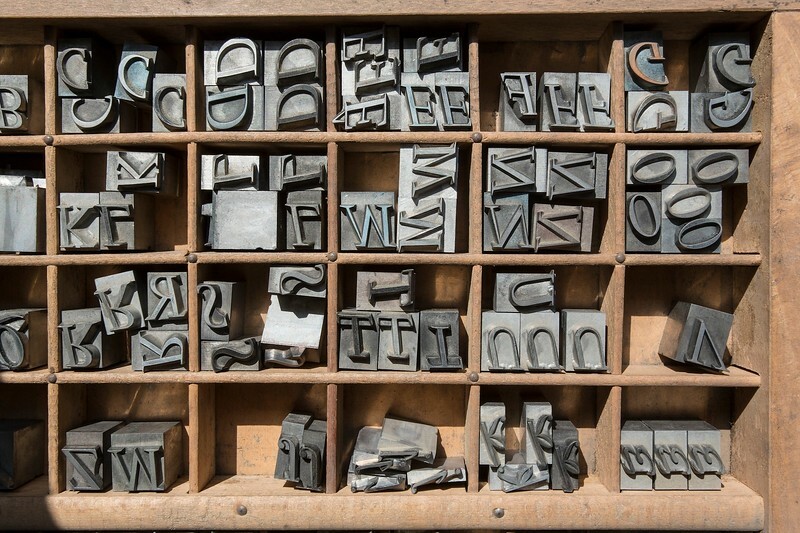 it is inspired by Jean Jannon's 17th-century types, owned by the Imprimerie Nationale. 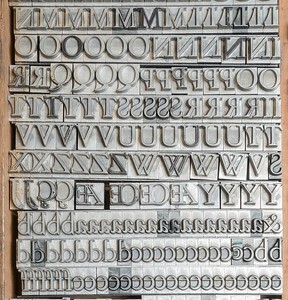 Garamond maiuscolo corsivo, Henri Parmentier per Deberny & Peignot, anni Venti. 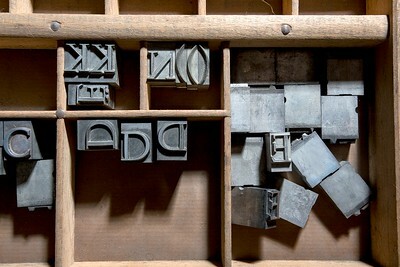 Il corsivo prende spunto dai tipi seicenteschi di Jean Jannon, in possesso dell'Imprimerie Nationale.